Award-winning Chef Gordon Ramsay brings his unique style and culinary flair to nationally-acclaimed Los Angeles retail destination, The Grove, on Oct. 1 with the opening of his newest restaurant, The Fat Cow. The Fat Cow is the realization of Ramsay’s vision for a friendly neighborhood gathering place. Embodying the spirit of a roadhouse eatery, the ambience of The Fat Cow is warm and rustic, with a deconstructed, industrial aesthetic. Conceptualized by Ramsay and designed by AK Design Network, the restaurant features communal-style dining tables, uniquely-designed light canopies, and creatively juxtaposed reclaimed wood, unpolished metal and vintage hardware. With just over 200 seats both indoors and out, the welcoming feel of The Fat Cow is enhanced by leather tufted booths, vintage flea market items and one-of-a-kind lighting sconces that set the visual tone for the restaurant. 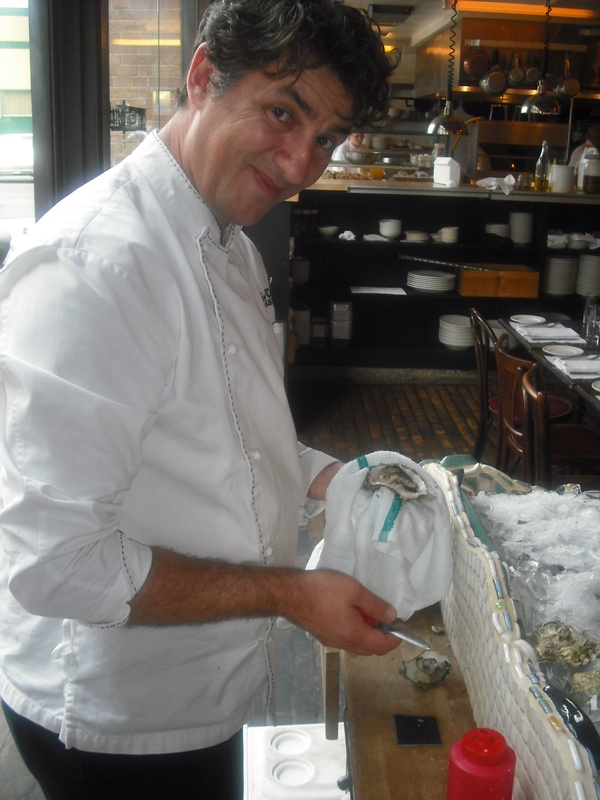 The menu takes a classic-yet-modern approach, offering guests delicious, home-inspired comfort fare using seasonal ingredients and fresh produce from the adjacent Farmer’s Market and local farms and purveyors. Check out www.thedivinedish.com later this week for pics and review. Following the successful introduction of “Peninsula in Pink” for the first time last year, The Peninsula Hotels in Asia and North America are once again showing their support for Breast Cancer Awareness Month throughout October with “Peninsula in Pink” – the group wide campaign to raise both awareness and funds. The Peninsula Beverly Hills will host the “Peninsula in Pink” Afternoon Tea. Through the years, the Peninsula Afternoon Tea has become a hallmark feature of every Peninsula hotel around the world, and so each hotel has created a pink-themed tea for the month of October, offering a selection of pink-hued cakes and pastries in addition to the traditional scones, clotted cream and preserves. 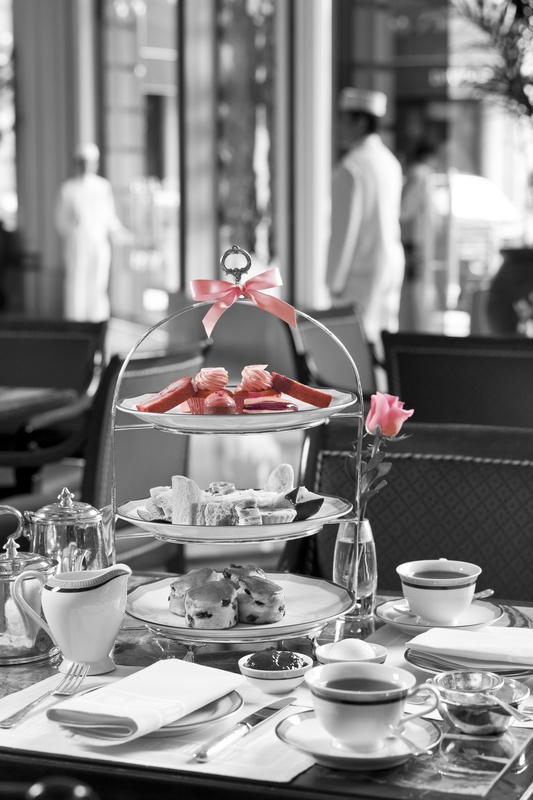 A donation will be made to the respective hotel’s designated local breast cancer charity for every “Peninsula in Pink” Afternoon Tea sold. 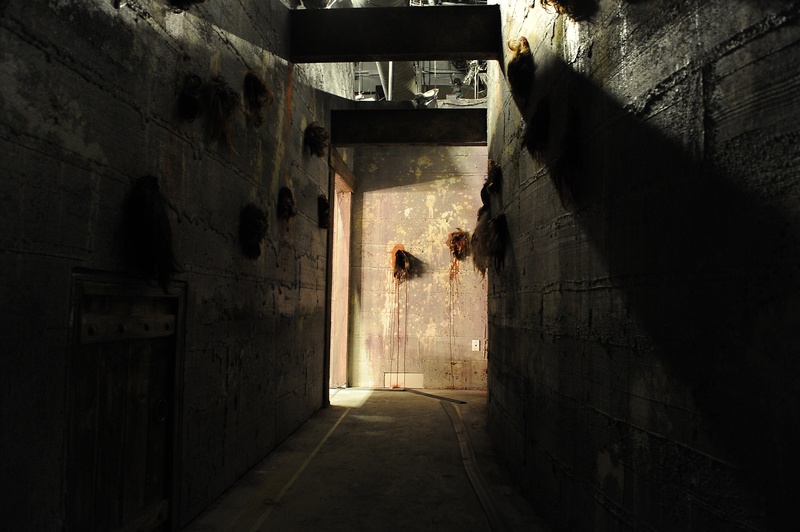 It is slaughter on The Strip as Eli Roth’s GORETORIUM, the first year-round haunted experience to hit Las Vegas dares brave souls to enter its doors. An experience unlike any other, the 15,000-square-foot Goretorium, packed with state-of-the-art scares, bone-chilling special effects and a cast of hauntingly horrifying characters is now open in the heart of Sin City. Best known for creating the gruesome “Hostel” franchise, actor/director Eli Roth has coupled the latest technology with old-fashioned scares to bring his darkest nightmare to life as he invites hapless visitors to step inside the urban legend of the mythical Delmont Hotel. Guests start their frightening journey inside the lobby and make their way through the “abandoned” resort where, according to legend, a serial-killing family preys upon every person who dares to enter.GORETORIUM is open seven days a week: Monday – Friday from 2 p.m. – 2 a.m. and Friday – Sunday from 2 p.m. – 4 a.m. Tickets are $40 for general admission; $35 for advanced online. 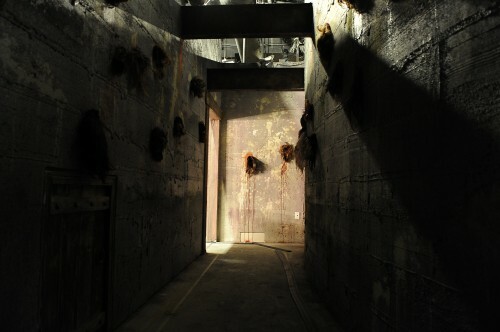 A Death Row VIP package is available for $60 which includes a complimentary line pass, express private elevator entrance to the haunt and complementary entrance to “Baby Dolls” Lounge. For more information please visit www.goretorium.com. Sweet treats and scary characters make Halloween a delightfully spooky time of year. 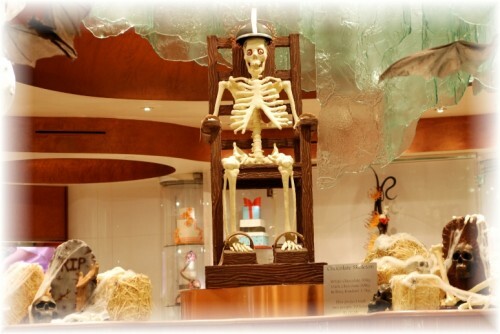 In the spirit of the holiday, the talented pastry team at Bellagio’s Jean Philippe Pâtisserie spent more than 70 hours creating a life-size chocolate and fondant skeleton complete with glistening gold teeth. This charming display measures 5’5” and sits on a chocolate electric chair for an extra-eerie addition. More than 130 pounds of white and dark chocolate were used to mold this hauntingly delicious creation, sure to shock the sweet tooth. Guests may take home some holiday cheer of their own with miniature chocolates and sugar cookies in classic Halloween shapes such as black cats, ghosts and witches. Looking for the best buffet in Las Vegas? 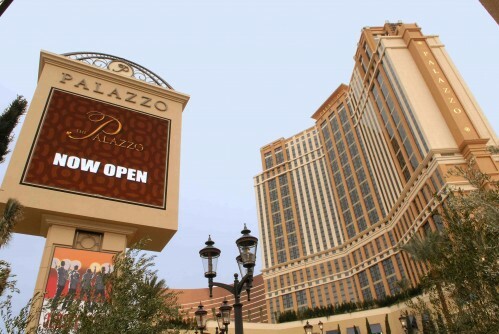 Look no further than the all-new, $17 million Bacchanal Buffet at Caesars. 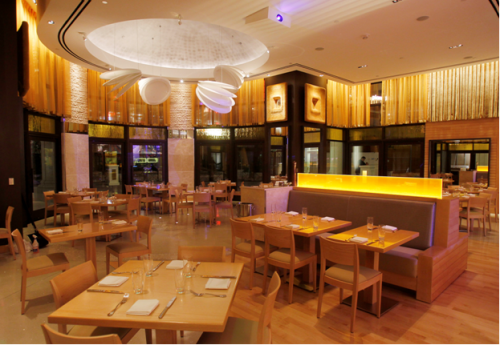 According to USA Today, with its focus on chefs, nine open kitchens, variety and abundance of food and sleek design, the culinary paradise found at the Bacchanal Buffet tops the list at #1. Overlooking the world-famous Garden of Gods pools, the Bacchanal Buffet serves more than 500 dishes daily in a 25,000 square foot extraordinarily modern and inviting space that seats 600, designed by internationally renowned firm Super Potato. For adrenaline junkies looking for a little adventure, Planet Hollywood Resort & Casino is offering the opportunity to rappel more than 300 feet from the hotel’s rooftop for “Over the Edge,” a fundraising event benefiting Special Olympics Nevada. To participate, individuals must raise or personally donate a minimum of $1,000 to Special Olympics Nevada. Fundraising is done by soliciting donations from family, friends and co-workers through the “Over the Edge” online giving site www.overtheedgelasvegas.com. The “Over the Edge” event will kick off on Friday, Oct. 12, with a preview day. 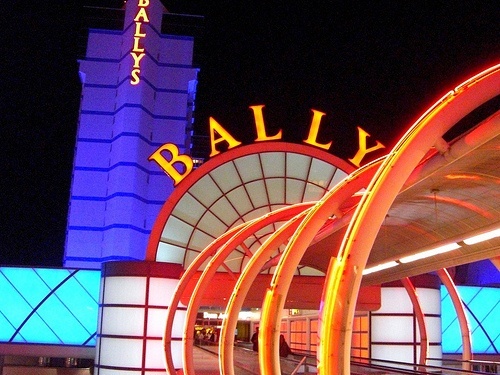 Rappellers will start their descent down Planet Hollywood on Saturday, Oct. 13, from 9 a.m. – 5 p.m.
Hypnotist Anthony Cools temporarily moves to Bally’s while his showroom at Paris is remodeled. Shows are dark Monday and Wednesday, all other nights shows start at 9 pm, tickets at 702/967-4567. 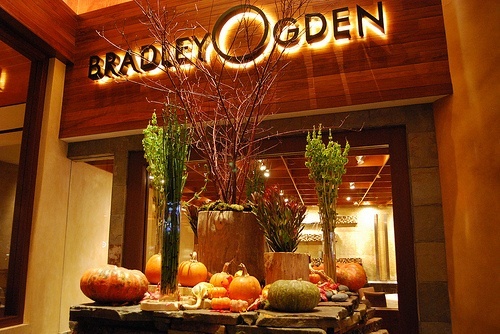 Bradley Ogden at Caesar’s announced it will end its 10-year run on August 5, 2012. 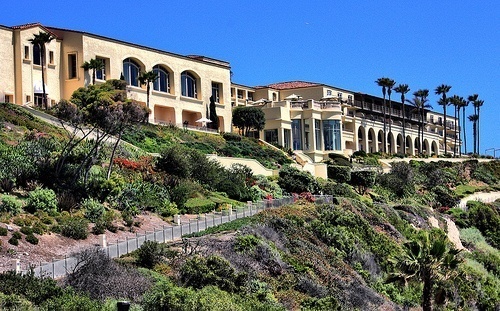 Ritz Carlton Laguna Niguel – EnoSteak just opened at the Ritz Carlton Laguna Niguel. All entrees at the new steakhouse are sourced from farms within 150 miles from the resort. Located at One Ritz Carlton Drive, reservations can be made at 949/240-5088, open Tuesday through Saturday from 6 to 10 pm. NARS at Barney’s Beverly Hills is hosting a makeup event with Uzo, lead makeup artist, this Thursday through Saturday, June 21 to 23. NARS will be offering make-up demonstrations showcasing their new line of summer products, reservations at 310/276-4400, ext. 5596. 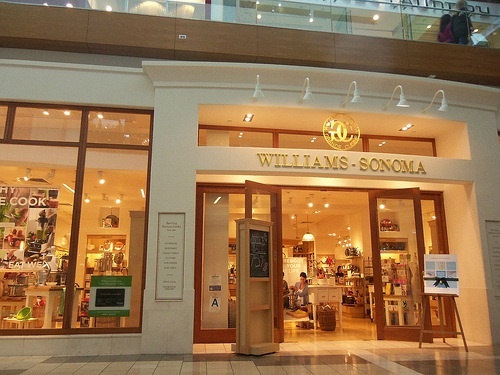 Williams Sonoma Beverly Hills is hosting a booksigning with Nancy Silverton and Matt Molina this Friday at 2 pm. They will be signing copies of their new cookbook, The Mozza Cookbook, located at 339 North Beverly Drive. 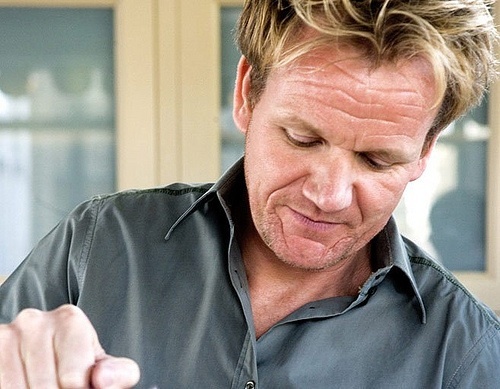 Gordon Ramsay’s Steakhouse at Paris Las Vegas is hosting a casting call for the chef’s next season of Hell’s Kitchen. Aspiring TV contestant chefs can try out on June 18 from 10 am to 2 pm, 3655 Las Vegas Boulevard South. 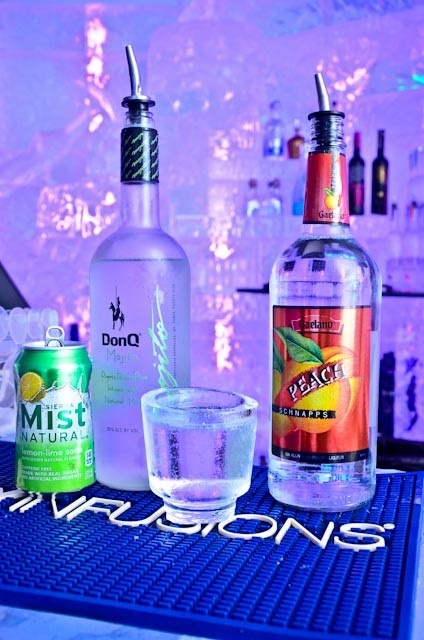 Lagasse’s Stadium at Palazzo is launching two summer programs – a beer pairing menu and Oyster and Beer Fridays, offering $1.50 oysters and $4 draft beers. 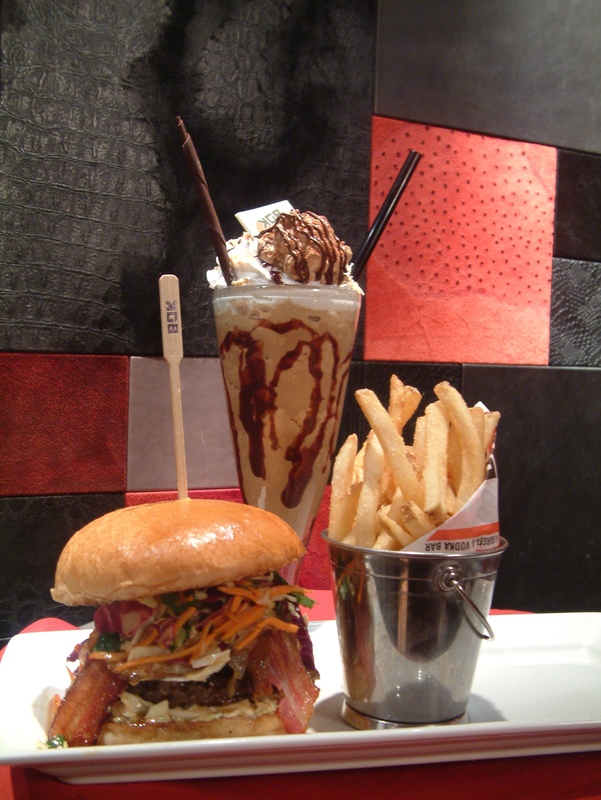 Kerry’s Gourmet Burgers at Harrah’s is serving up monthly specialty burger and shake combos. Each burger and shake combination crafted by Chef Kerry Simon is available for one month. Combos are $18, 3475 Las Vegas Boulevard South. 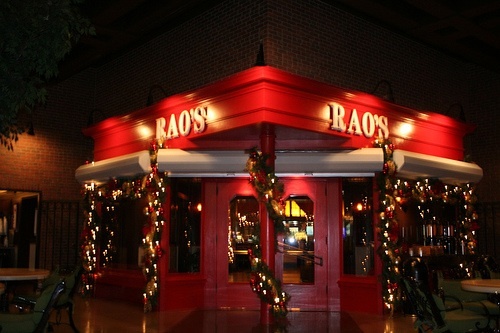 Caesars resorts celebrate national steakhouse month with special offers at The Range at Harrahs and Center Cut at Flaming, both offering three course steak dinners for $54.99, and at VooDoo Steak at Rios diners can purchase a Tomahawk Steak Special dinner for $75.